Everybody loves chicken. If you prefer not to eat this kind of meat for whatever reasons you may have, I say you are missing a lot and I really mean a lot. 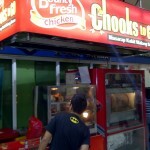 Chickens are even considered as a ubiquitous food of this generation. 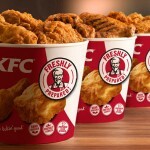 Across culture and across continents, any chicken dishes can truly satisfy one hungry soul. With its bland taste and unvarying texture, a chicken can be likened to a blank canvass that is ready to be experimented upon depending on your cuisine of choice. It is surely a guarantee that the end result is an impressive and delectable chicken menu commended well by any tasty palette. Consequently, this is how San Miguel Foods, Inc. envisioned its roasted chicken recipe - to be its bestseller in their ready-to-eat business. 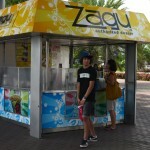 Thus, the birth of Hungry Juan Food carts franchise. Venturing in this kind of business takes a lot of effort on the part of the applicant as the application entails a rigorous application process. There is a need to determine the feasibility of the said business in your preferred area before they will approve your application. 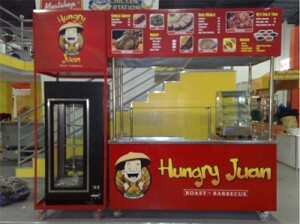 The following are the details if you are interested to be a franchisee of the Hungry Juan Food Cart. 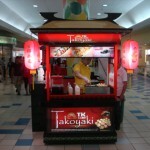 Franchise fee (VAT included) is P89,600.00 which includes the right to use Goodwill marks and business system, assistance in the site selection process, store design and construction assistance, business management, operations, marketing and branded customer service training, franchise operations manual, continuous product development and innovation and the availability of the consolidated procurement system. This fee should be paid in full once the contract has been signed. 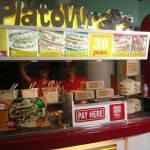 Franchise investment package ranges from P485,000.00 to P900,000.00. This includes all of the benefits of the franchise fee with the addition of initial stocks. The franchisee can avail of its Mobile POS that has separate cost and freight cost of the initial stocks should be shouldered by the franchisee. This franchise package has 3 years contract. 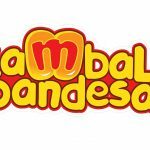 For this package, this can be paid with an installment scheme from BPI Ka-Negosyo Loan also facilitated by San Miguel Foods. 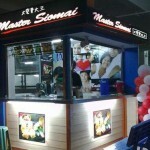 It is also noteworthy to mention that the franchisee cannot use other equipments aside from the prescribed suppliers as these equipments have been subjected to meticulous testing and have been designed to cope with the day to day operation of the outlet. Submit a letter of intent and attached a detailed location map of your planned site on your target area. Once these two requirements are received, you will be scheduled for a site evaluation conducted by a representative from San Miguel Foods, Inc. Take note that complementing or competing business near your proposed site will also be identified and is part of the evaluation. If the site is approved, the applicant is then required to fill up and submit an application form with a feasibility study, marketing plan and necessary business documents. If all these are completed, San Miguel Foods will then conduct a final interview with the applicant. 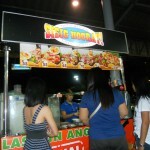 I just want to ask if you are open for franchise in the Visayas region?